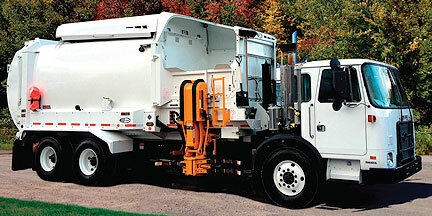 Since 1937, J&R Equipment has specialized in trash trucks and garbage collection service bodies. In Arkansas, Oklahoma and Texas, we bring you the latest trucks from Labrie Environmental and can service almost anything. J&R is your home for used trash trucks and refuse equipment and now have rental trucks available. Call us today.